Our Table Top Repairing & Servicing of Web Guiding System is used for all types of Laminates like, Foil, Paper, LDPE, HDPE, PVC, etc. 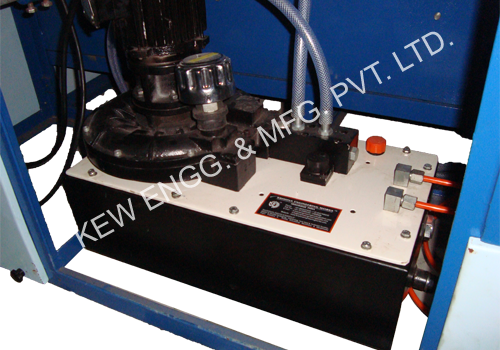 Our Table Top Repairing & Servicing of Web Guiding System for Doctoring Rewinding Machine is manufactured with us most precision which ensure zero maintenance up to 10 years. We have been successfully Manufacturing, Exporting & Supplying all types of Table Top Repairing & Servicing of Web Guiding System for Inkjet Printer & Batch Printing since last 25 years from Ahmedabad, Gujarat, India. We are winner of 3 times National Award and 2 times International Award for Quality manufacturing.